Jones & Sciortino Orthopedics is now STL Orthopedics! Since Dr. Jones will be retiring this year, we decided to change our name to STL Orthopedics. Same location, same great service, new name! Come check us out! 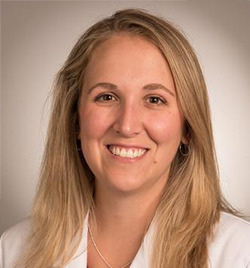 Dr. Kirsten Jansen will be Joining STL Orthopedics In September of 2017. She is a fellowship trained Orthopedic surgeon specializing in hip and knee replacement surgery. 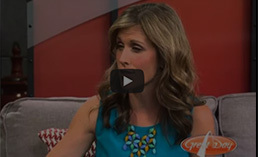 Watch Dr. Sciortino's appearance on the Great Day Saint Louis show. 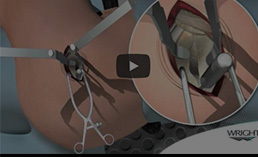 He and host Claire Kellett discuss the SuperPath technique for total hip replacement. Listen to Dr. Sciortino on the Eye on Health radio show on FM talk 97.1 with Dr. Mike Jones. They discuss health and exercise and getting ready for the holidays. Dr. Sciortino appeared on Show Me St. Louis live with Heidi Glaus on Monday April 6. They talked about Hip replacement surgery with the SuperPath technique. 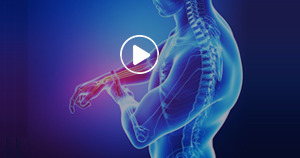 Listen to Dr. Sciortino and Dr. Michael Jones discuss shoulder problems on the Eye on Health show on 97.1 FM Talk Radio. He appeared on April 4. 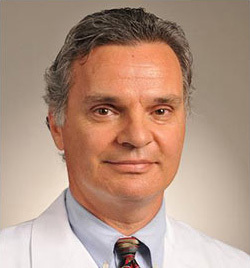 Watch Dr. Sciortino's appearance on Show Me St. Louis. One of his patients discusses his experience with the SuperPath technique of hip replacement surgery. Dr. Sciortino recently appeared on the Eye on Health show on 97.1 FM News Talk Radio with Dr. Michael Jones. They discussed the new SuperPath technique of hip replacement surgery.